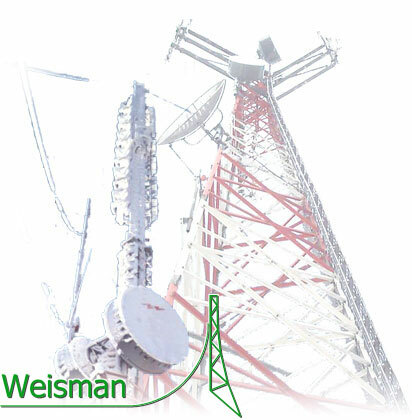 Our mission is to provide reliable tower consulting services to the wireless industry and to tower fabricators. 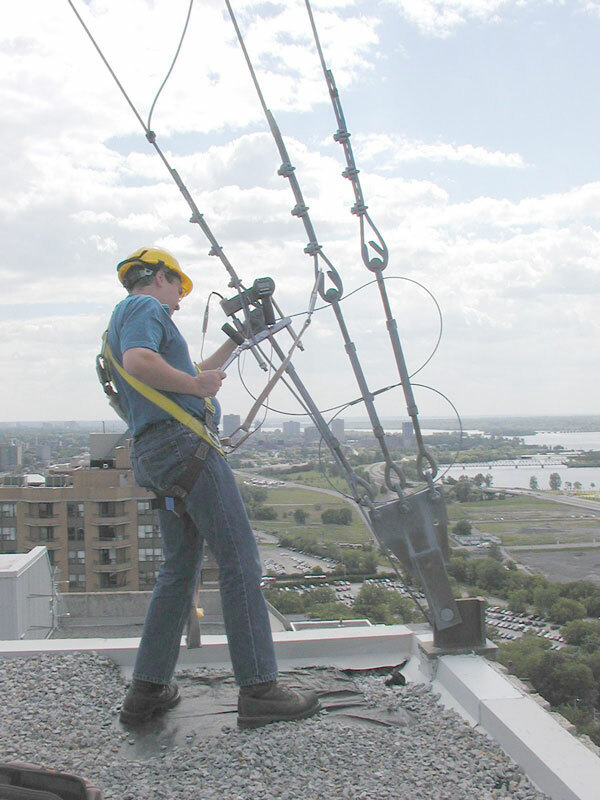 More than 26 years of experience in tower design and analysis means we're solid. Unmatched expertise in the tower design field means we can advise you, no matter what you require. Five engineers on staff means that there is someone available to deal with your issues when you need it. Full time, in-house drafting staff means that we can do the whole design project, including fab details and installation drawings. Three adminstrative staff means there is someone with a beating heart to talk with you during business hours. Our greatest advantage: Imagination harnessed with thorough understanding of tower behaviour. Another Successful Web Design by Affirmative Insight Inc.